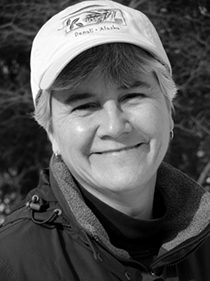 Home / Authors / Elaine Burnes"
Elaine Burnes grew up and lives in Massachusetts. 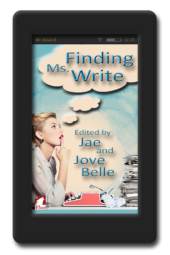 She works full time and writes fiction when she can, publishing her first story, “A Perfect Life,” in Skulls and Crossbones in 2010. 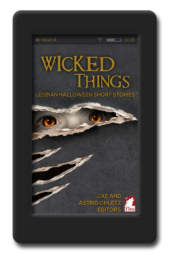 Since then, she has had several more stories published, including “A Certain Moon,” in the Goldie-winning anthology Wicked Things from Ylva in 2014. A collection of short stories, A Perfect Life, will be published 2016. Her first novel, Wishbone, came out in 2015.